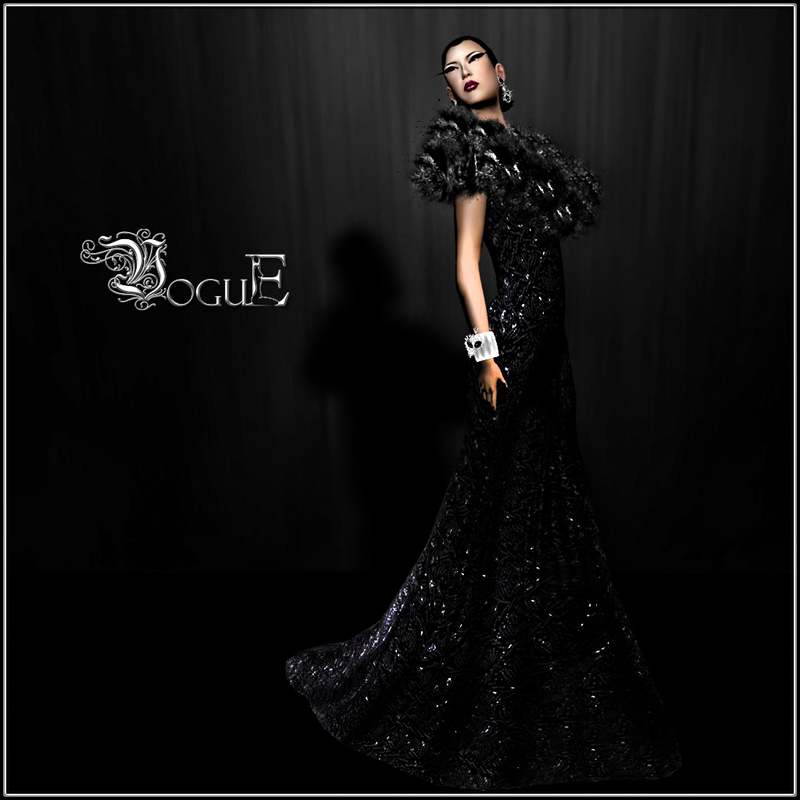 *VoguE* Fashion: VoguE starts the Season with Elegance. VoguE starts the Season with Elegance. VoguE starts the Fall Season with Helina. A beautiful, strong elegant formal gown. We at VoguE predict that Fur will be a strong feature this season and Helina seemed the perfect first release to this collection. Fully Mesh and coming in 5 different color combinations really what more could you ask for?